Wow - On behalf of Bert’s Big Adventure and the Atlanta Santa Speedo Run, thank you so much for taking part in our 9th run! We had a blast in the snow and we certainly couldn’t have done it with out you. With your help, we raised more than $70,000 (donations are still coming in!) to help offer children with terminal and chronic illnesses a magical, all-expenses-paid, five-day journey to Walt Disney World! Check out our Top Fundraisers! 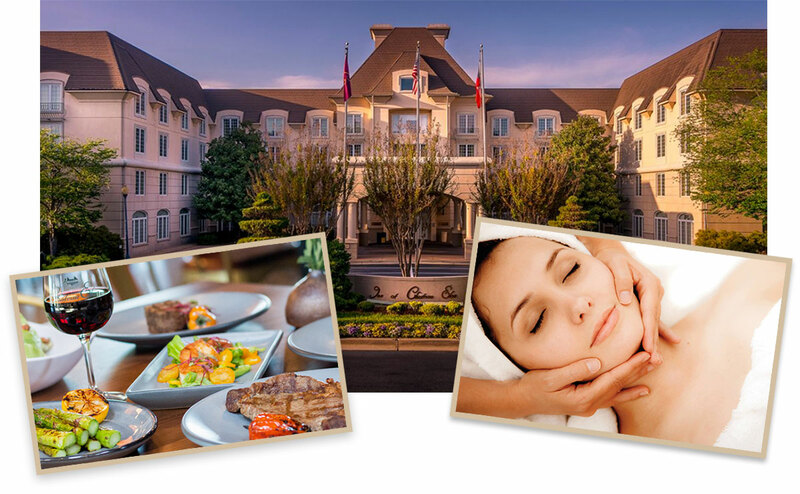 Lee won an amazing 2-night stay at The Inn at Château Élan Winery & Resort with all of the perks! A deluxe overnight room in The Inn at Château Élan, a bottle of Bubbly delivered to the room, dinner for two in the Versailles Restaurant, breakfast for two in the Versailles Restaurant and a 50-minute Massage for Two! The Guardians of Childhood/TACares won $1,000 Gift Certificate for Fur Bus! Costume Contest Winners and Prizes! Congratulations to all of the costume winners - you made our day (and our pictures!). Hugh won $100 to Biltong Bar at Ponce City Market and a $100 Alternative Apparel gift card. Melanie won a $200 Gift Basket from Spray Studio. Jessica won a $100 Alternative Apparel gift card. Best Couples Costume - Ooops! We never gave this away! Want to be considered? Send us your photos at info@bertsbigadventure.org! Please, visit the Atlanta Santa Speedo Run Facebook page to see all of our photos! Plus, we’ll release our video recap soon! Say Thank You! - Don’t forget to thank your donors! Giftbags - Did you forget your giftbag? Email us at info@bertsbigadventure.org to arrange a pick up! 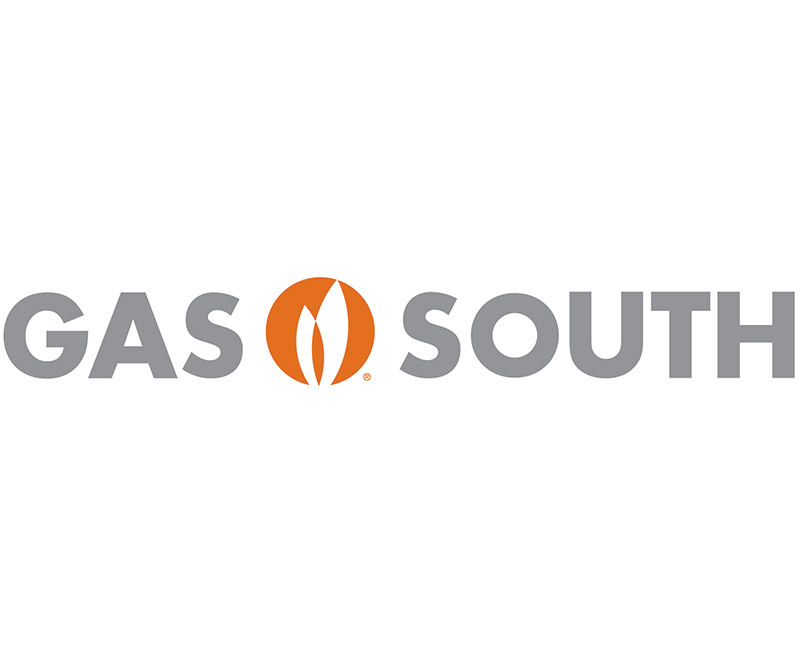 GasSouth, SouthWest Airlines, Hudson Grille, Fur Bus, Tito’s Vodka, Château Élan, Biltong Bar, Alternative Apparel, Spray Studio, Establishment, Institut’ DERMed, Icebox Cryotherapy, Blue Ridge Grill, Colletta, The Lawrence, Cheeky, and many more! ***Icebox Cryotherapy has generously offered $25 Whole Body Cryotherapy to registered runners from now until December 31st! Want to stay in touch with Bert's Big Adventure? Like them on Facebook, Twitter, Instagram and YouTube! Important details about tomorrow's event, including a map of the route. Also, it's snowing right now. Wow, we can’t believe it’s here! Thank you so much for all of your hard work, time and energy that you’ve put into the 9th Annual Atlanta Santa Speedo Run! On behalf of all of us at the Atlanta Santa Speedo Run and Bert’s Big Adventure, we thank you! Below you'll find important details about tomorrow's event! We want to help you sprint across that fundraising finish line! (Figuratively—because we’re not very fast & tomorrow is more of a jaunt, right?!). Today’s Challenge: Anyone that raises an additional $100 between noon – 5pm today will be entered for a chance to win a $100 gift card to Hudson Grille. Soooo...basically free Tito’s drinks for you and your buddies tomorrow! Minimum - Every runner must raise the minimum of $250. This includes each individual on any team. Every runner will receive a swag bag with a t-shirt and some other goodies! We’ll have the gift bags ready for you when you check-in, but we highly suggest you pick it up on your way out so you don’t lose it! Offline donations - Any cash or checks you may have received should be turned in at check-in. 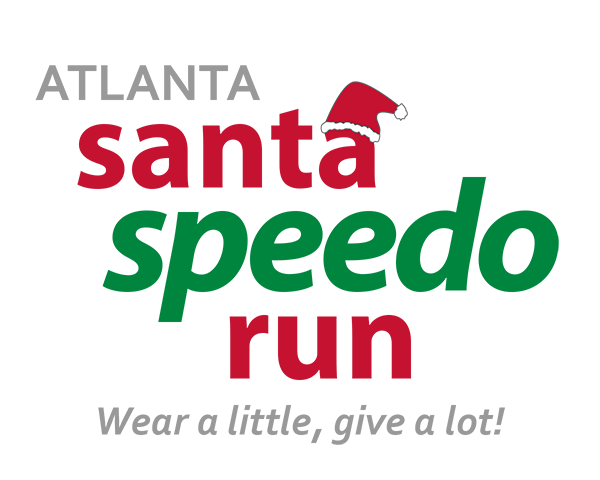 Make checks payable to Atlanta Santa Run, Inc. 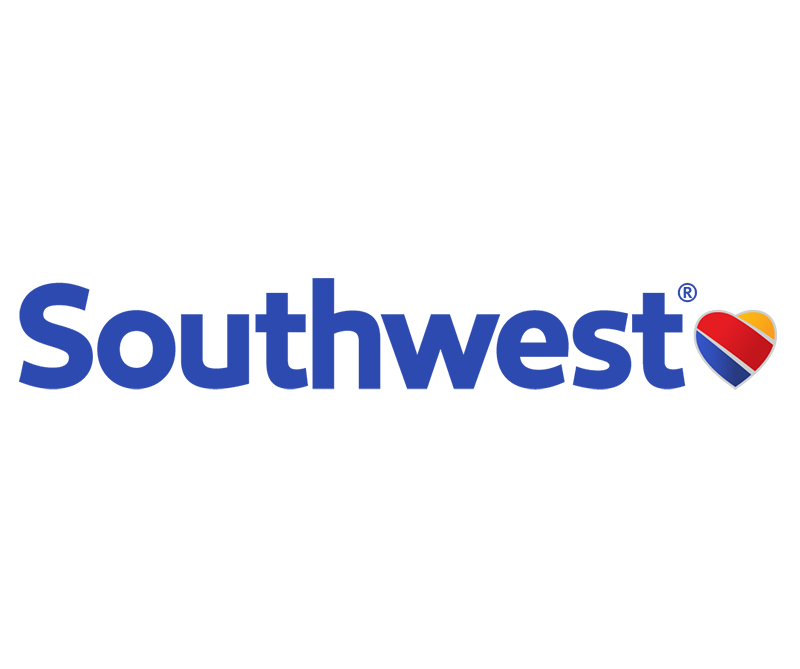 Runners - As a participant for this year's event, you must check in at Hudson Grille midtown between Noon- 1:30 p.m. All participants will be required to sign a waiver/photo release and sport a sweet wristband! The run will start at 2:00 p.m. and will start and finish at Hudson Grille Midtown. Route - You can see the course on our website. There will be surprises and water stations along the way! Look for the Bert’s Big Adventure yard signs and/or a volunteer! Spectators - If you have friends that would like to watch, they are more than welcome to join us at Hudson Grille! Hudson Grille Midtown has very limited parking and there is additional parking on nearby streets, but it can be a challenge to park. We highly recommend you use a ride-sharing service or MARTA! Please be mindful of parking signs and respectful of the neighbors. 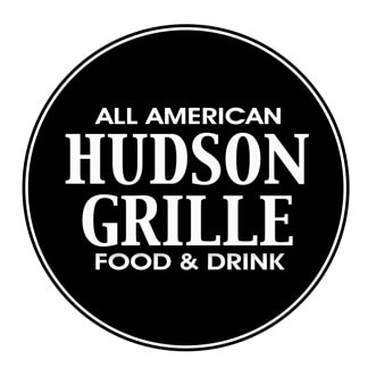 Noon - 1:30 pm: Check-in downstairs at Hudson Grille-Midtown. 1:30 pm: Finish getting into your costumes! 1:50 pm: It’s time to strip down. We’ll head outside for some fun photos before we run! 2:00 pm: Run begins! Look out for Santa, as he will lead the start of the run. 2:45 pm: Contest and raffle winners announced! New this year! In addition to a few photographers, we’ll also have a video crew. Don’t be shy and smile for the cameras! Are you posting pics? Use #ASSR17 to hashtag those bad boys! If you still have questions, feel free to visit the Race Day section of our site, our Frequently Asked Questions, or you can email us at info@bertsbigadventure.org. Thanks to our 2016 Sponsors: GasSouth, SouthWest Airlines, Hudson Grille, Fur Bus, Tito’s Vodka, Château Élan, Biltong Bar, Alternative Apparel, Spray Studio, Establishment, Institut’ DERMed, Icebox Cryotherapy, Blue Ridge Grill, Colletta, The Lawrence, Cheeky, and many more! The prize for the speedo runner that raises the most funds for Bert's Big Adventure is an amazing 2-night stay at The Inn at Château Élan Winery & Resort with all of the perks! It's almost time to strip down! Let us help you bring your charitable A-game! There are no butts about it, it’s almost time to strip down and jingle your bells through Midtown! Whether you’ve been naughty or nice this year, make every nippy step count by asking more of your friends, family, and colleagues to get in on the giving action by December 9th. We have big Speedos to fill and we want this to be the best year yet, so we created a package of resources (listed below) that you can take advantage of when asking for donations! 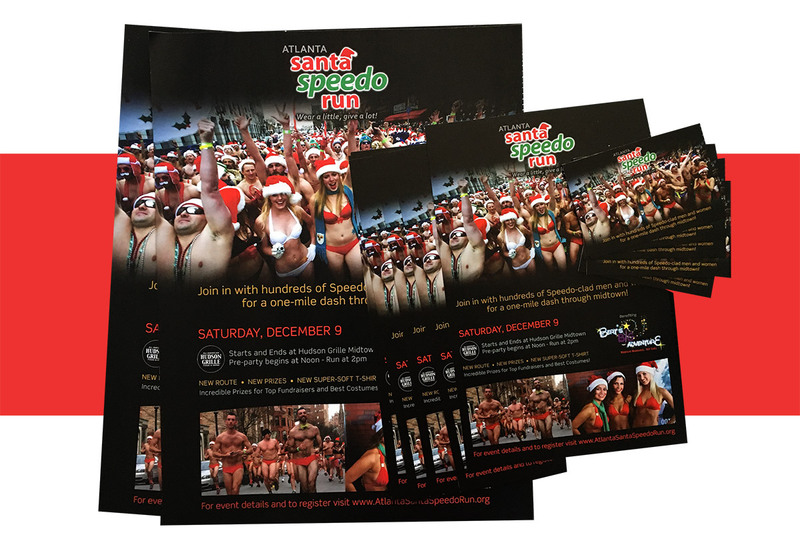 11x17 posters (1-sided) with a brief description of the 9th Annual Atlanta Santa Speedo Run. These can be hung in offices, apartment/condo buildings, elevators, gyms, local business, etc. A 70-page, full-color magazine that details Bert’s Big Adventure. The magazine highlights some of the kiddos we serve, along with information about our other programs. Photos of previous Atlanta Santa Speedo Runs. These can be used when emailing or on social media. Take what you need from the online galleries! Photos of Bert’s Big Adventure kiddos. These can be used when emailing or on social media. Click here to see our favorites! An awesome video about Bert’s Big Adventure, including programs, the kiddos we serve, and parent testimonials. Last but not least, make sure you’re following Atlanta Santa Speedo Run and Bert’s Big Adventure on social media for updates, information and tips on fundraising! Last but not least, if you have any questions or if there is anything else that we can do to help with your fundraising efforts, let us know! If you’d like to get your hands on some of this awesome collateral, email the Bert's Big Adventure offices at info@bertsbigadventure.org. Thank you so much! This event wouldn’t be possible without you! Register for the 9th Annual Atlanta Santa Speedo Run Today! Register Today For the Atlanta Santa Speedo Run! Only 4 Weeks Until We Run! Registration for Atlanta's craziest winter fun run is open; all we need is you. Sign-up on your own, join a team, or create your own team! Encourage your friends to join and start creating those costumes. (Click here to check out some of the sweet prizes!) Let's raise some cash, have a blast, and help some great families while doing it! Sign up today! Open at noon / Run at 2 p.m.
During the past eight years, the Atlanta Santa Speedo Run has raised over half a million dollars for local kids charities. 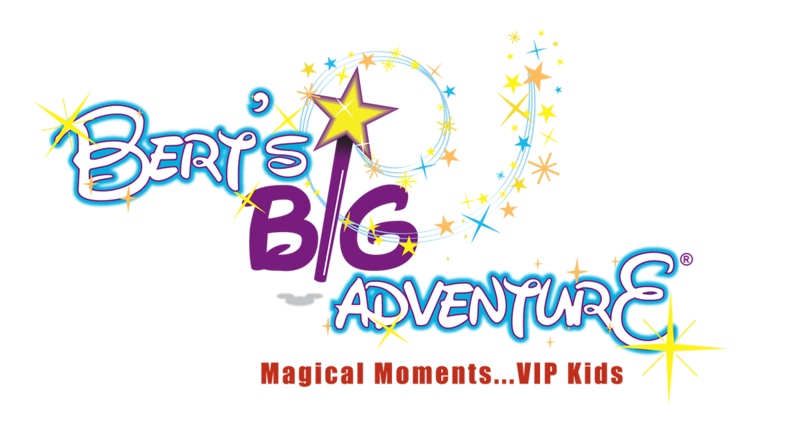 This year’s deserving beneficiary is Bert's Big Adventure, a 501(c)(3) nonprofit organization that provides a magical, all-expenses-paid, five-day journey to Walt Disney World® for children with terminal and chronic illnesses and their families. “Our goal is to offer hope when there is little and to ease the burden caused by chronic and terminal illnesses in children. The funds raised by the participants of the Atlanta Santa Speedo Run will make a huge impact on these sweet families and will help create memories with the child that will last the family a lifetime.” -- Bert Weiss, founder of Bert’s Big Adventure and host of Q100's The Bert Show. For updates and motivation, make sure you follow Atlanta Santa Speed Run on Facebook, Twitter, and Instagram!